Lafayette rests in Acadiana, the Cajun Heartland. Weekend car excursions, road trips and explorations fill the Cajun Capital of the South. Whether you’re commuting to work, visiting the nearby prairies or are looking for new areas to explore—you need a reliable vehicle. Sometimes, you’re stuck with a clunker. We understand. DamagedCars.com helps Lafayette drivers get out of the ditch and back onto the road—one sale at a time. We buy heavily damaged cars, scrap cars, cars with bad engines and more. If you’re stuck with a ride that won’t run, don’t worry: DamagedCars has you covered. 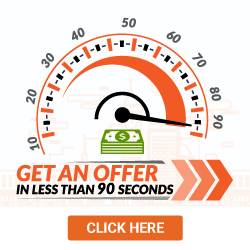 Start your FREE instant offer now! 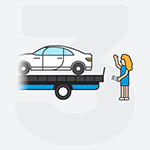 DamagedCars.com picks up your car within 24 to 48 hours. We have over a decade of experience and over a million offers made, buying beaten-down, unmoving vehicles. We’ve created an intuitive vehicle valuation system as a result. It’s easy! Get an offer here. Then, if you accept, we’ll pick up your car and pay you on the spot. You won’t pay for the towing because all our towing is free. DamagedCars.com buys most makes and models. As one of the best Lafayette junk car buyers around, we know value when we see it. We buy cars online quickly, and we specialize in salvage cars, heavily damaged cars and non-running cars. If you’ve ever researched “how to sell my car in Lafayette” online, you might’ve seen us around. We service drivers across the country. Now, we want to let our Lafayette drivers know about our awesome services. The selling process is simple. Once you’ve contacted DamagedCars.com, we’ll give you a quote. Within 48 hours, we’ll drive to your location. 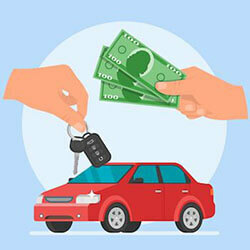 Before we pay for your car, you’ll need to present two things: Your vehicle’s title and its keys. 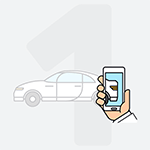 You can present your vehicle registration, too, to make the process go a little faster. Similarly, you can show us your car’s bill of sale. Just make sure you remove the license plate, first. We won’t turn away heavily damaged cars, either. 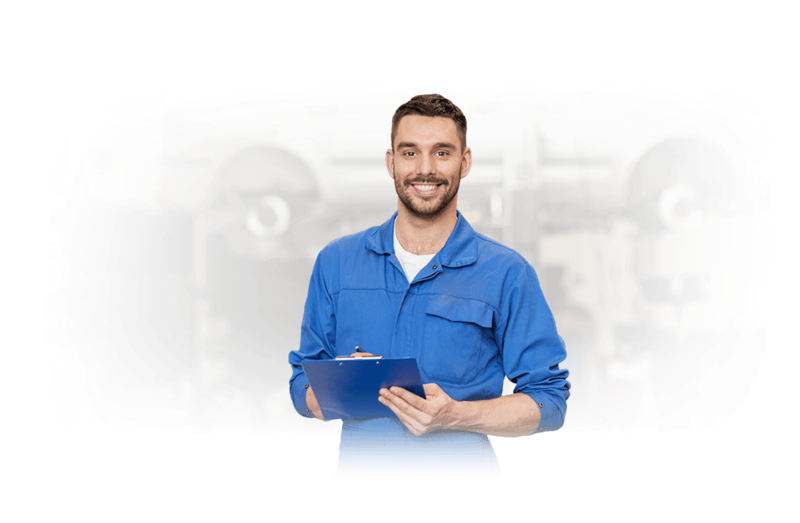 Even if your vehicle is old, worn-out or in bad shape, we’ll give you a quote. Who doesn’t like quick cash? For a lot of drivers, getting cash for cars in Lafayette can be difficult. Between towing fees, junkyard visits and low selling prices, it’s no surprise a lot of drivers avoid selling their junk vehicles at all costs. At DamagedCars.com, however, we’ve made sure the cash gets where it belongs: in your pocket. We’ll offer cash for your car as soon as we’ve picked it up, in the form of a check. Only 35 miles north of the Gulf of Mexico, Lafayette is backed with marshes, bayous, prairies and swamps. It has a lot of opportunity for exploration, making it one of the coolest cities to visit. We might service our Lafayette drivers, but we help drivers all around the country. Even if you’re just outside of Lafayette, we’ve got you covered. We service Morgan City, New Orleans, Ruston, Baker and Alexandria, too. If you’re in need of a quick sell, a free pick-up and quick cash, don’t hesitate. Call DamagedCars today, or get a quick quote online. What should you know before selling to a junkyard or private buyers in Lafayette?